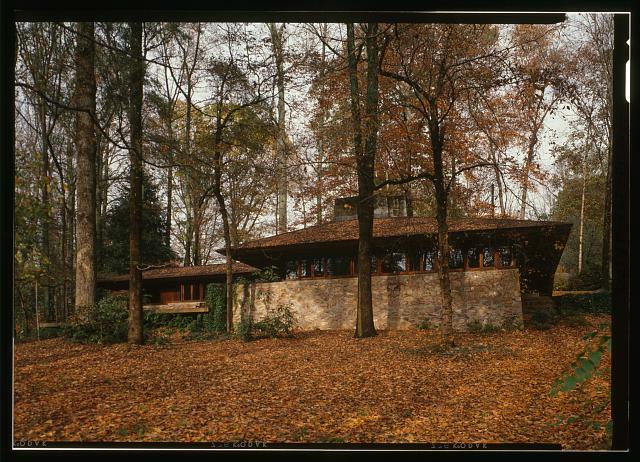 A Closer Look: Frank Lloyd Wright in the Southeast | Design Lines, Ltd. When you think of Frank Lloyd Wright, his iconic midwest Prairie style probably comes to mind – homes with expansive eaves and horizontal lines that seem to extend toward the horizon. 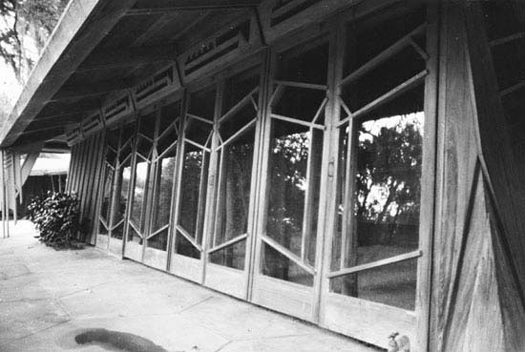 But this sought-after architect designed many projects in other locations, including a few in our own backyard. 1. Auldbrass Plantation, Beaufort County, South Carolina. 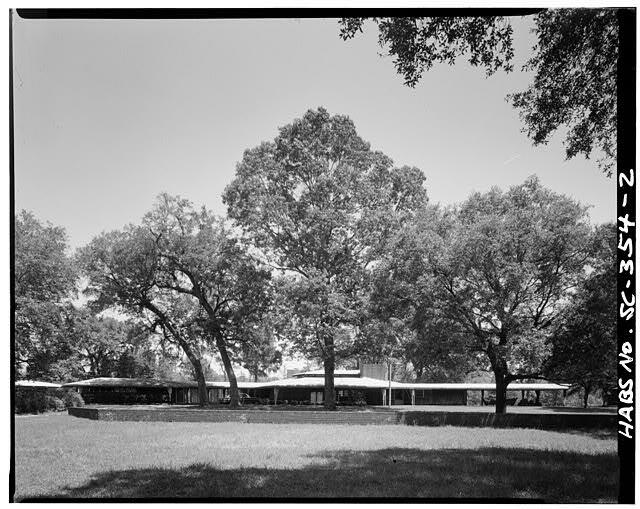 Frank Lloyd Wright designed a complex of buildings including a main house, guest house, and stables for this plantation, originally established before the Civil War. It is privately owned, but tours are occassionally offered. 2. Broad Margin, Greenville, South Carolina. 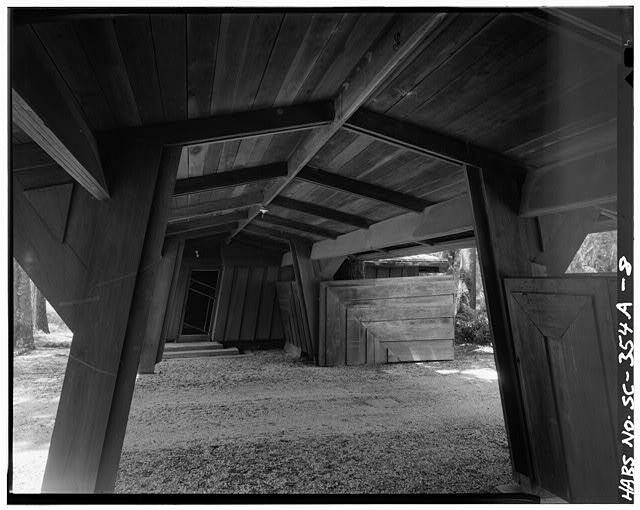 The only other building by Wright in South Carolina is this beautiful private residence, made from thick concrete walls and cypress wood. 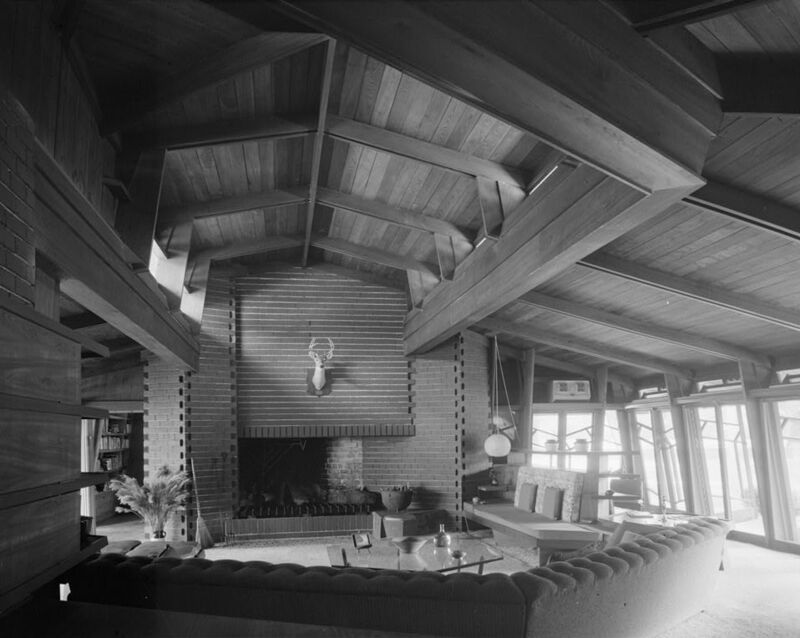 Wright even designed the furniture for the home out of cypress. The home was positioned on its wooded lot so it wouldn’t be seen from the road or neighboring properties. 2. Pope-Leighey House, Fairfax County, Virginia. 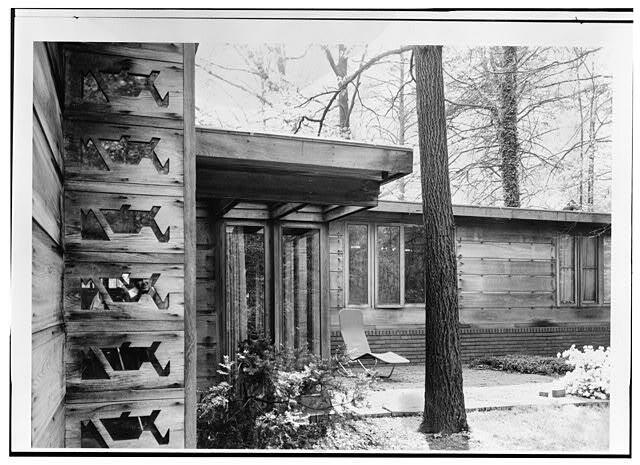 This is a prime example of what Wright called a “Usonian” home, defined as an affordable, modestly-scaled dwelling that responded to its surroundings. Regular tours are offered, find out more here.